Description Chick Jump is a funny adventure game. 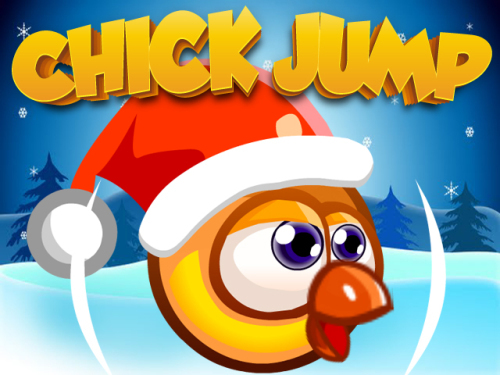 In this jump and run game you are control chick who has to reach the lifts. Move and collect gifts and all those other helpful extras.The game have 4 zones and each zone have 6 levels. Past all 24 levels and finished the game. Good luck!